YOUR FIRST CALLS ARE FOR FREE! 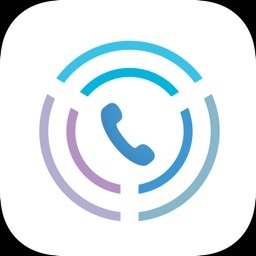 Try Infocaller Lite. 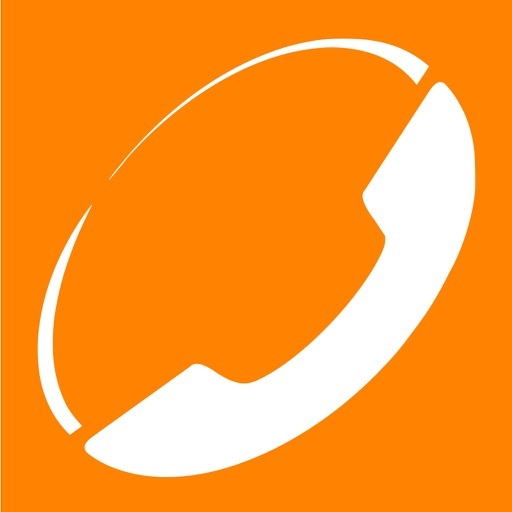 Infocaller Lite allows you to make low cost calls to any mobile or landline worldwide, with the quality and sharpness of your mobile line. 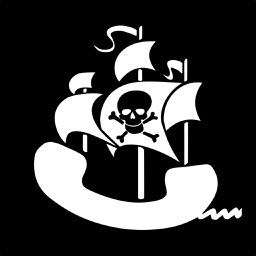 No VoIP. Only minimal data usage for call setup. 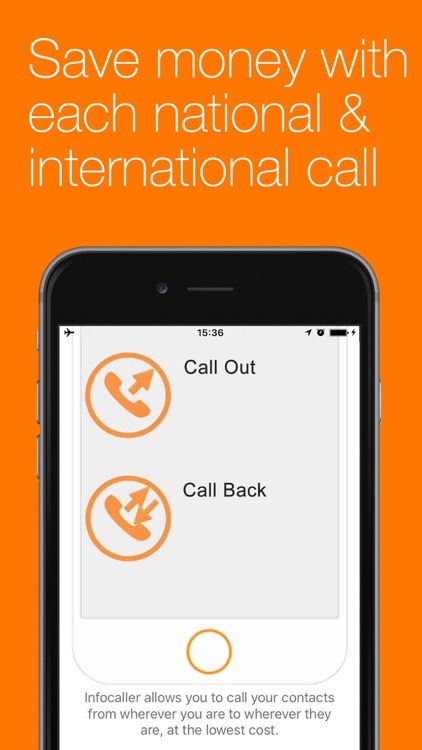 Infocaller Lite allows you to make free calls in your first international and local calls. Enjoy high quality sound in each phone call thanks to Infocaller’s digital lines. 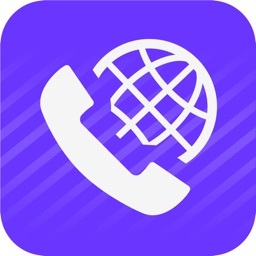 If you have unlimited local or national minutes, with our "Call Out" option we route your international call through local numbers in selected cities. 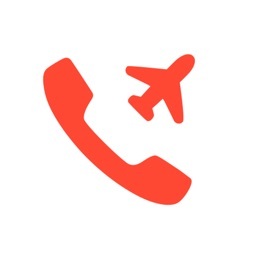 If you do not have a local or national calling rate, our "Call Back" option will call your phone and then connect you to your destination. Save money choosing your way to call. 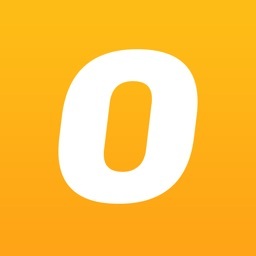 How do I save money with Infocaller Lite? 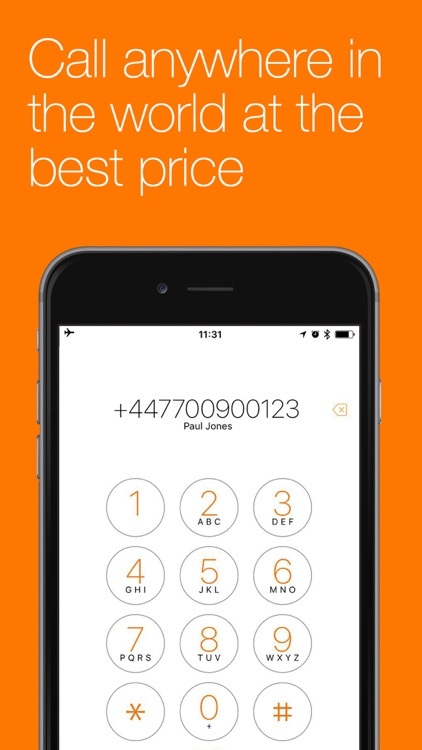 With Infocaller Lite you can make cheap calls to local and international phone numbers, and also save money when you travel. Pay-as-you-go without hidden costs. The savings could reach up to 99% of common international mobile rates. 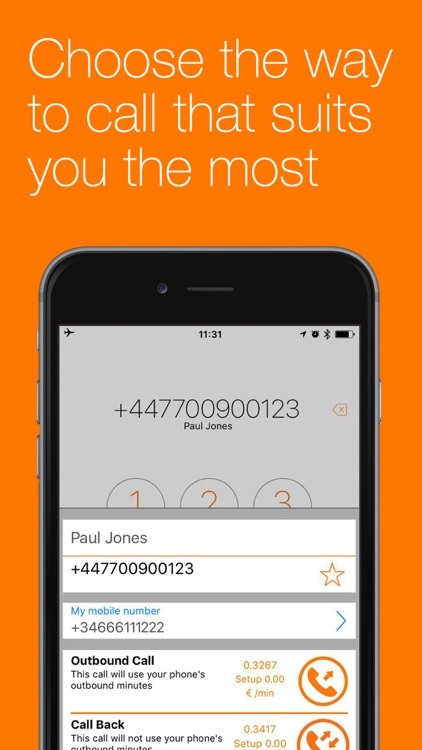 Also, you will be able to make free calls for trying the app.